Technology has successfully marched in the $100-billion education sector in the country. With technology paving its path, AR, VR has gained a wider acceptance from the audience which has led to a shift in the learning outcomes. Education today is completely tilted towards technology. There is a rigorous competition in providing a better online learning platform as compared to the offline space. Eventually technology will take over the mammoth education space in the near future. According to a KPMG study, the size of India’s e-learning market was Rs. 1,582 crores in 2016 comprising 16 lakh users. 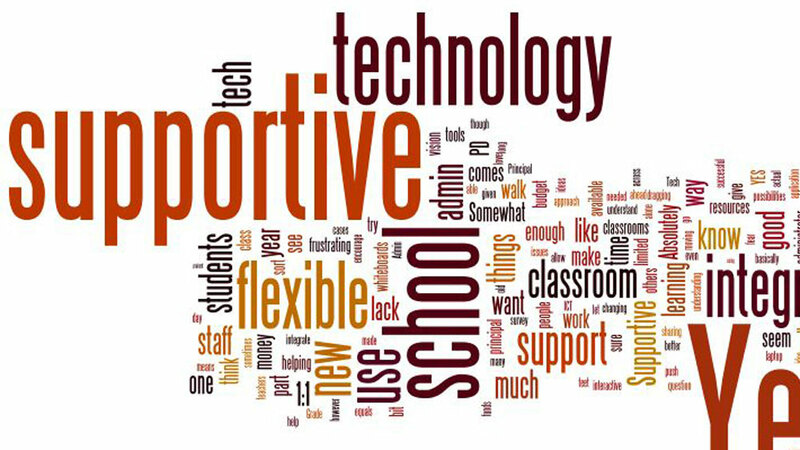 There are many promising EdTech driven communities that are making inroads. EdTech giants are effectively using the Artificial Intelligence, Augmented Reality and Virtual Reality to revolutionize the education ecosystem. It makes education, edutainment. EdTech enables multi-dimensional learning via interactive tools like articles, videos, podcasts, webinars, discussions boards, and chats etc. Now students sitting in any corner of the country or world can access the lessons at just a click of their mouse. It is surely going to greatly tranform the learning scenario. “Our aim is to better online classrooms. We want to offer a similar yet better environment to students in an online platform as compared to offline traditional classrooms”, says Rohit Manglik, Founder, EduGorilla. The classroom should complement the online learning for producing desired results. We have a section called “Trends” where we have employed AI to refine data that helps students to update themselves with the latest happenings in the education sector. “Imagine if it was possible to demonstrate deep-sea drilling in class or teaching students how to fix a satellite in space. The possibilities are endless and VR, AR will lead the innovation in this space,” Talwar said. He added that augmented reality (AR) might see more uptick as it is cheaper and accessible via smartphones. Amit Mahensaria, co-founder and CEO of ed-tech startup Impartus, said students are more open to attending virtual classrooms and taking online courses than before. “There is a fine line of distinction between must-have and good-to-have products. Virtual classroom experiences are better for some students and once we get a foot in the door, people buy it as an experiment. Later, as students adapt or see its potential, they become lifelong customers,” he explained. While the number of investments has decreased in the $3-4 billion segment, the ticket size of the investment has increased. Education is a game of patience and exits can only happen much later than seven years,” said Rohit Manglik, CEO at EduGorilla. EdTech driven communities are developing apps that promise free trials to help students study efficiently using the advanced learning technology that adapts to student’s strengths and weaknesses. You can either go through full-length study practice tests or have online tutor support. There has also been a significant increase in the use of blended learning. Technology enables equity in access to education. Short-term online courses and nano degrees have emerged as a viable option to re-skill the youth and make them more employable.